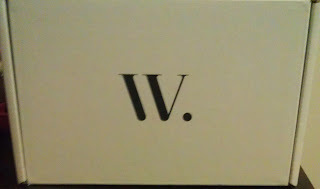 Disclosure- I received a complimentary Wantable Accessory Box for the purpose of this review. All opinions are my own. I was excited to open my Wantable Accessory Box for the month of October. I never used a website that custom picks out items for you. Wantable gives you the choice of a monthly subscription or just a right now box. They have three categories for you to choose from. You can get the Make Up box, Accessories Box, or the Intimates Box. I chose the Accessories Box because I'm a little bit more picky when it comes to my beauty products and undies. Once you choose a category, you then answer a few questions about your personal style. You can tell Wantable what you Love, Like, and Dislike. I told them I liked Classic, Glam, and Rock n Roll for styles. 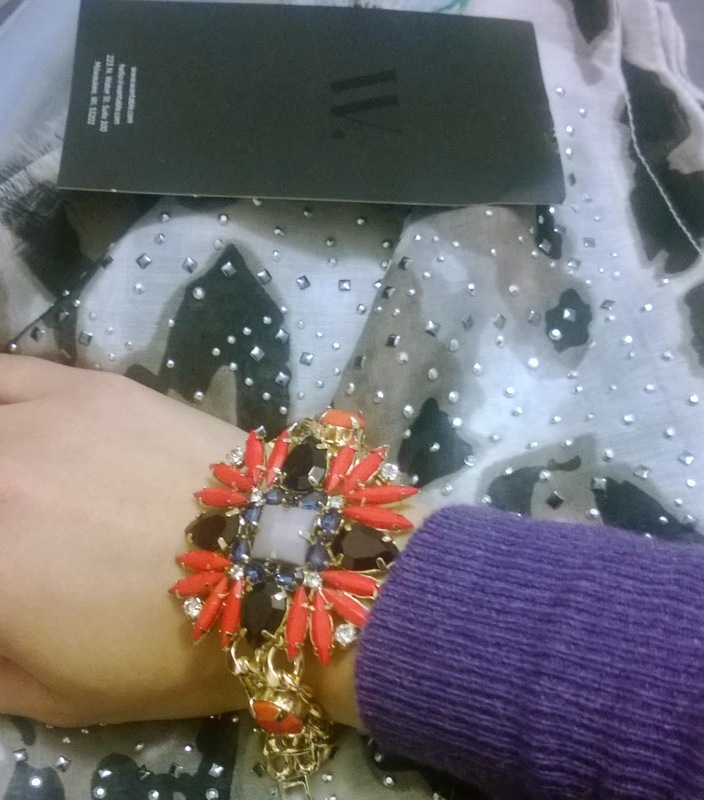 I liked bracelets, rings, and scarves. 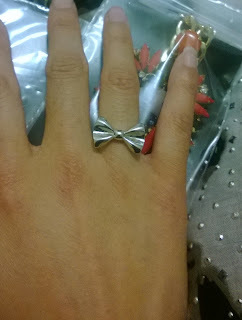 I love this cute silver bow ring. I like simple designs when it comes to rings. I don't want it to be too bulky. This was perfect for my right hand. Wantable will also give you ideas on how to wear your new items. The Belisma Ring is said to go well with a pastel green nail polish. This sounds fun. I will have to go out and buy some new nail polish. The Lucille Bracelet is quite funky. I normally wouldn't buy a bracelet this big, just because I have a tiny wrist and it feels a bit heavy. My inner teenage self liked it. Back in the day, I wore some pretty wild jewelry. Sometimes it's okay to go outside of your comfort zone when it comes to jewelry. Just have some fun! 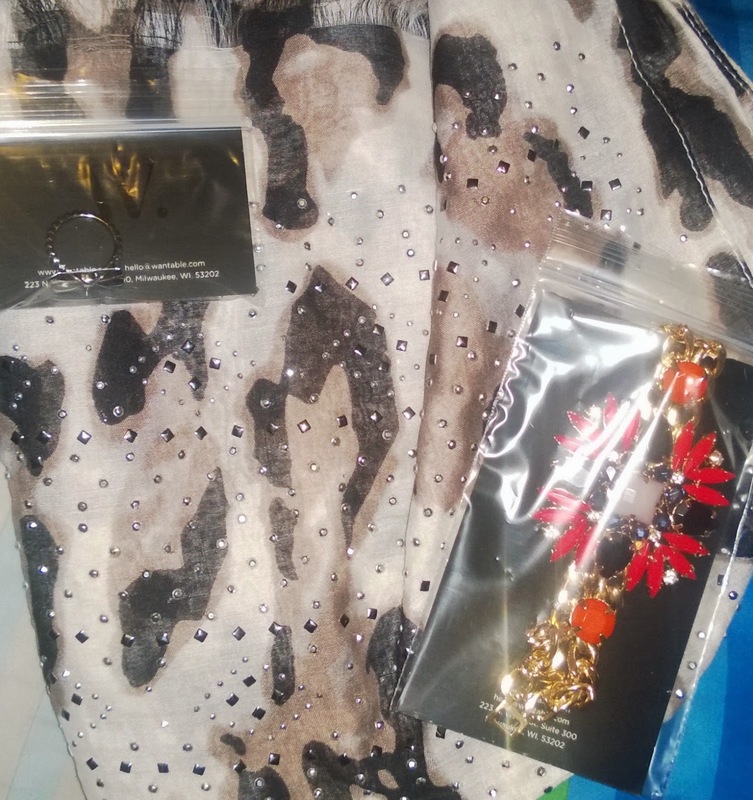 My favorite item in the Wantable Box is the Roxanna Scarf from Accessory ST. 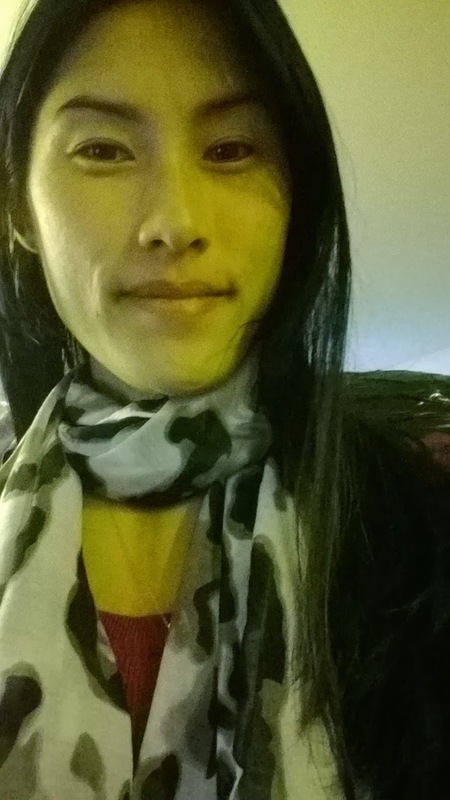 I have a small obsession with scarves. Animal print and the studs make it something I would totally wear. Overall I'd say this Accessory Box was a lot of fun. This would be a cool Christmas gift for any stylish lady. What happens if you are not loving the items you received? Not a problem, you will get a full refund. For those who choose a one time box the price is $40. If you choose a subscription the price is $36 a month. If you want to see what other customers have received, check out Wantable on Instagram. Have you ever tried Wantable? Do you know anyone who might love this as a gift?